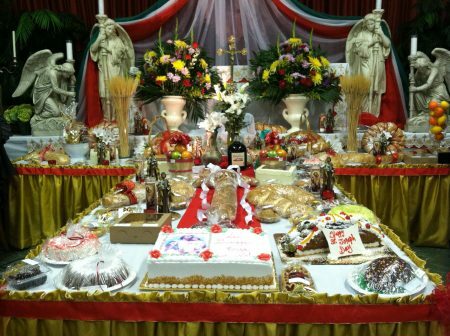 The Shrine’s many exciting events celebrate the Italian American culture and are noted for warm hospitality and delicious food. Please join us for theses upcoming events. The Shrine has upheld this beloved Italian tradition for well over 20 years, giving honor to St. Joseph by extending warm hospitality and sharing delicious cuisine with everyone. 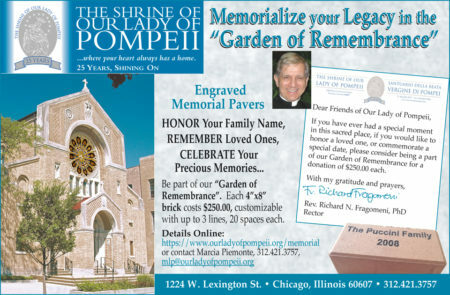 Feast of St. Joseph March 17th Masses only 8:30 a.m., 10:15 a.m., 12:15 p.m.
10% of the net proceeds are donated to a charity that assists Chicago’s west side families. 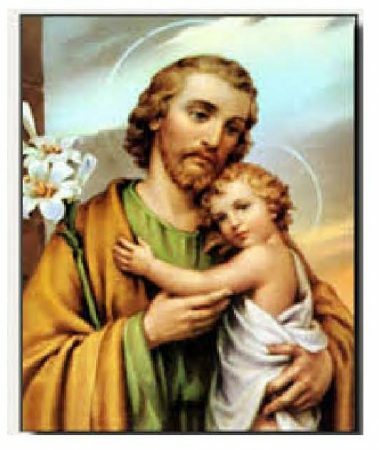 Freewill Donations gratefully received in honor of St. Joseph. THANK YOU for responding in such a timely fashion, we are excited to be of service! Both the 1st and 2nd Seatings are now filled to capacity. * An Email to reach you. We will do our best to seat you, but again, know that right now, BOTH seatings are filled to capacity. You may also “Show Up” and when those who made a reservation are seated, we will know what room, if any, can still be filled. You may, of course, JOIN US for Mass, (No Reservations needed for Masses.) 8:30 a.m., 10:15 a.m. or 12:15 p.m.